When Elizabeth heard Mary’s greeting, the child leapt in her womb. What would be like if we greeted one another in this way? Each of us are God-bearers, just like Mary and Elizabeth, should we not greet one in expectation and hope? Our advent waiting draws us ever closer to fulfillment. It is for love that Jesus came, and we need to respond like Mary, like Elizabeth. We need to respond with shouts of joy, with dances of gladness. This Good News changes us forever; it changes our world forever. It is as inconceivable and unreasonable that each of us is a God-bearer as it is that Mary is a Christ-bearer. It is inconceivable that God has burst into our world. And yet, all of Advent we wait in active anticipation of the moment that God bursts into our world as a baby, and that God bursts into our world to bring our history; our lives, to fulfillment. We cannot continue to respond to this Good News with business as usual. We cannot respond to the sacredness of each other the same as always. Just saying Merry Christmas is not enough. The Good News is Our King and Savior now draws near: Come let us adore him! 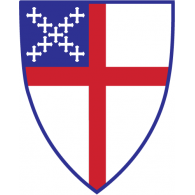 This inconceivable conception that God bursts into our lives must change us. It changed Mary, it changed Elizabeth, it changed Zechariah, it left him speechless, it changed Joseph, he had to defy the law in order to love and support Mary, it changed a community, it changed an entire people. Mary responds to this inconceivable conception first when the angel Gabriel comes to tell her, and it is reported that Mary says “let it be to me according to your word.” My hunch is that maybe it took her a little while to come to this kind of brave acceptance, initially she probably said something a little more like “no way, I can’t have a baby, I’m too young, I’m not married.” By the time we catch up with her in the story we read today, Mary is singing “my soul magnifies the Lord.” Mary’s response to this inconceivable conception progresses from brave acceptance to joyful praise. I wonder if Mary needed some time to get used to the idea that she is the Christ-bearer so that she could move from brave acceptance to joyful praise. I wonder if Mary didn’t have a little advent waiting of her own. 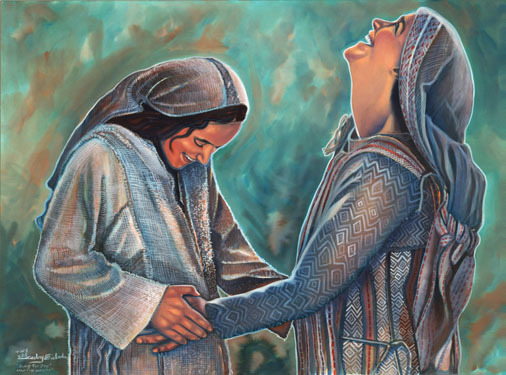 When Mary and Elizabeth meet, the baby in Elizabeth’s womb leaps and Mary is filled with such joy and hope that she sings and dances. 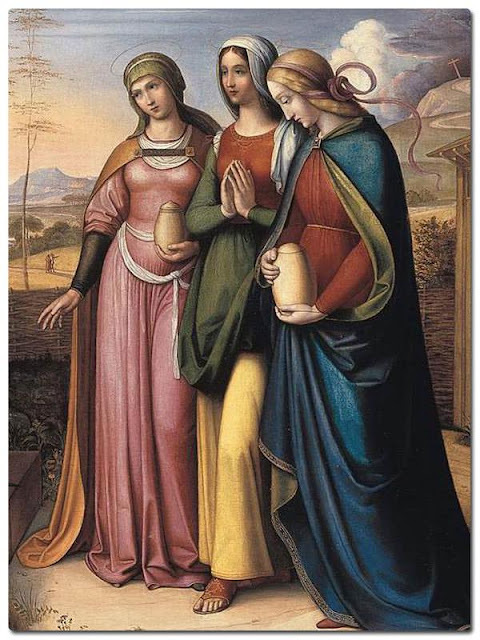 Mary and Elizabeth lived in a dark time under Herod the Great, whose casual brutality was backed up with the threat of Rome. And yet Mary’s song is a song of freedom, a song of liberation for her people, it is subversive and it is revolutionary. It is joyful and it is hopeful. Advent waiting calls us into this paradox, the paradox that Mary embodies, that finding involves losing; that hiding involves revealing; that birth involves death. While our culture has been celebrating Christmas since Halloween, we continue to wait. This fourth Sunday of Advent is oh so difficult, we just want to be there, we just want to have it now, and it is so hard to resist the pressure to just say Merry Christmas. But Advent waiting as Mary shows us, forms us and shapes us, so that the inconceivable conception can take hold of us, and can give birth to the Holy Imagination that bears God into this world. Mary spent most of her life waiting; from the moment the angel Gabriel comes to her and announces do not be afraid, through the final moments as she waited for her son’s death on the cross, and the hours up to the inconceivable resurrection. Mary waits. I think Mary’s waiting can teach us that Advent is a time that summons us to embrace waiting as a way of life. Advent summons us to practice waiting, and by doing so to put down the foundations of a life shaped by waiting, so that when those times come when we have no idea what to do, those times of sadness, times of joy, times of difficulty, times of division, we fall back on that deep, still waiting in the present moment that opens up a space for God’s interruption in our midst. We wait in this present moment with Mary, with Elizabeth. We wait with quiet and confident expectation for this inconceivable conception to come to fruition and fulfillment. In the waiting we may be changed. We may be filled with hope, hope that God indeed is turning the world around. But we also know that waiting is not doing nothing, so we must act with justice and mercy, knowing that indeed with Mary we are bearing God to this world. In this present moment God turns each of us around. It is no coincidence that the way that God interrupts our world is to be born into our world, it is no coincidence that God interrupts our world to live and love, and suffer and die just like each and every one of us. Being human means being born to die, and only a God who is willing to share that can actually help us face our own mortality and that of those we love, and to help us live every present moment fully alive. It is in the waiting for the births and the deaths, and in the moments in between, that God breaks in and surrounds us and lifts us with love. I am reminded of my own pregnancies during Advent waiting. I am reminded of the joy and hope and dreams of bringing a baby into the world. I am reminded of the fear and trepidation of bringing a baby into the world. I am reminded of the blissful ignorance of what the future would hold. As I look backward to that time I am filled with nostalgia at its wonder, I am forever changed and cannot respond to the world with anything less than compassion and hope. And I look with hope to the possibility of what the lives of our sons will bear. But it is the present moment that is pregnant with possibility, the present moment that bears God in their lives, in my life, in our lives. Do not be afraid; listen for God to be born in this present moment. Do not be afraid; act with justice and peace and kindness. Do not be afraid; find the people who need your works and actions of assurance that they are loved as you are loved. The world is about to turn. Our King and Savior now draws near: Come let us adore him.